Nexus phones are essential tools for any Android fan or developer because of their lack of bloatware and regular system updates. Now, thanks to tweaks to the latest version of the operating system, it’s not that difficult to get a Nexus-style experience on any handset. Here’s how you can do it. For the purposes of this guide, we’re going to be using the Huawei P9. Obviously we don’t have the time or the credit card limit to test this on every Android handset out there, but you should find the method is fairly similar no matter what type of phone you have. The launcher is the app that springs to life when you tap the Home button. You’ve always been able to change launchers on Android, but Lollipop and Marshmallow make the process more straightforward. 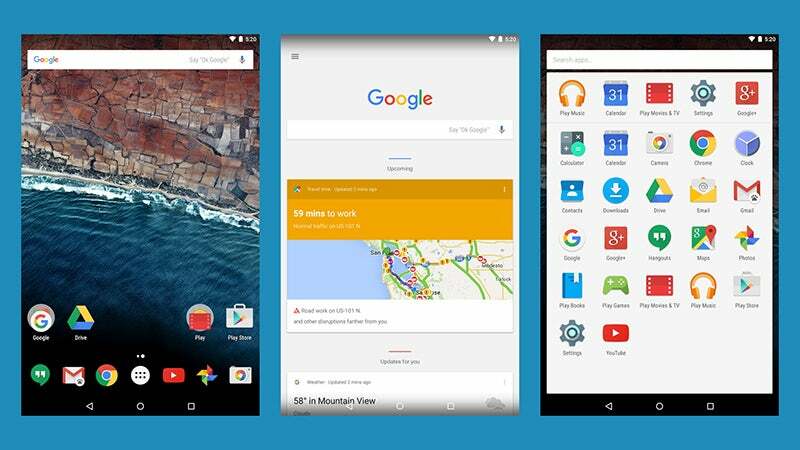 The Google Now launcher is the one that stock Android devices use, and you can download it now for free. It puts a Google Now pane one swipe to the left of the Home screen, gives you “OK Google” voice functionality, and installs the stock Android apps drawer (which may be missing in the Android skin you’re currently using). You also get access to the stock Android wallpapers for that finishing touch. 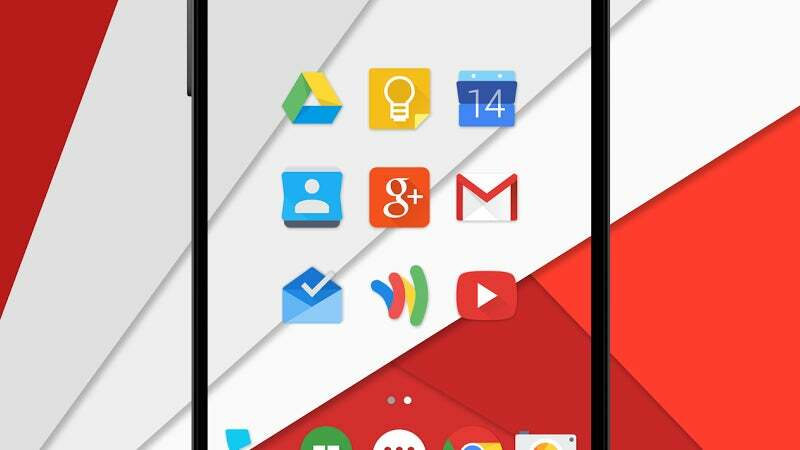 Download and run the launcher on your phone of choice, and already your handset is looking a lot more like a Nexus. A lot of the visual flourishes installed by the manufacturer may still be present, so see if you can turn these off in the main Settings app, where you should also be able to switch between launchers. Bloatware: the scourge of many Android devices. Manufacturers who aren’t part of the Nexus programme tend to stuff their handsets with their own fitness, music, and messaging apps, but you need to ditch them if you want to get the full Nexus experience. 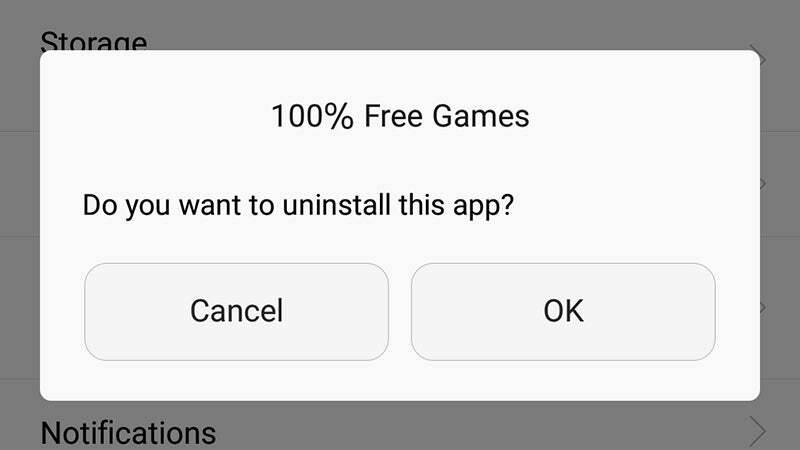 Head to the Apps in Settings to uninstall apps. Unfortunately, some bloatware apps won’t budge, so you might have to live with them unless you’re prepared to root your phone (see below). Depending on your handset, there may be a helpful third-party app for the job, like EZ Package Disabler for Samsung devices. Some pre-installed apps can be disabled or turned off even if you can’t uninstall them completely. What’s more, you might be able to disable some of the non-Nexus aspects of the system (like fancy lock screen animations) via Settings as well, so have a browse and see what’s available. Most of Google’s stock apps are available via the Play Store. Download and install Google Camera, Google Calendar, Phone, Contacts, Messenger, Google Keyboard, Google Photos, the Google app, Maps, Street View, Hangouts, Clock, Calculator, Google Play Music, Google Fit and anything else you like the look of. 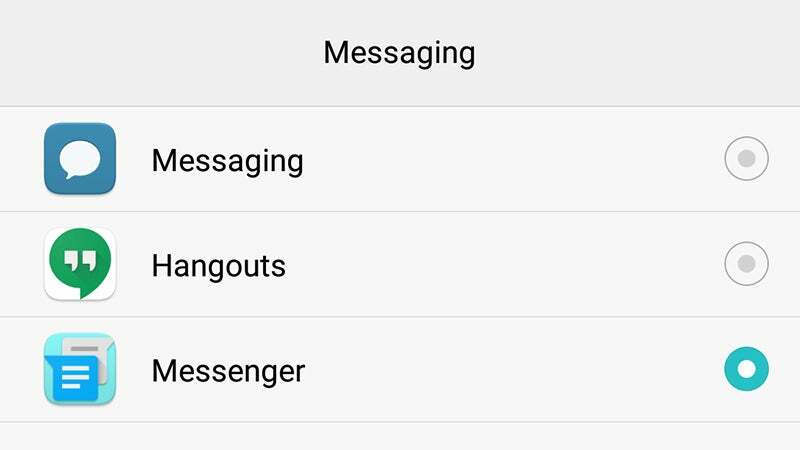 You can set these apps as defaults via Settings, though the exact menu layout and options will depend on your version of Android (in some cases you might be prompted to set an app as the default choice when you first launch it). A quick web search for your handset model should yield more hints. There are some apps you can’t change without rooting (see below). The Settings app can’t be replaced, for example, and there’s no stock Android lock screen on the Play Store. There are a host of alternative lock screens though, so you may well be able to find something else that suits your tastes. Rooting is something most casual users shy away from, as it involves some technical know-how and a certain amount of risk. But if you unlock your handset you get free reign over what you can do with it—and it lets you flash other ROMs, such as CyanogenMod, onto your handset. We don’t have the space to go into a full rooting guide here, but the web is awash with rooting guides and ROM resources. Google only releases stock Android ROMs for its official Nexus devices, so you can’t get an exact match—but rooting will allow you to get rid of all the bloatware apps you don’t want. Apps like System App Remover and NoBloat Free can get rid of pretty much any app once you’ve rooted your phone, and if you want to take your customization efforts further than you can install a third-party ROM and make it as Nexus-like as you can (icon packs like Moonshine will be able to help).